The Repeal of Net Neutrality will likely impact your companies smartphone usage. On December 14th, 2017, the FCC voted 3-2 in favor of changing Title 2 classifications with regard to internet service providers and the internet as a utility; also known as, “The repeal of Net Neutrality”. This decision has understandably generated quite a bit of buzz, leaving many people unaware what this means for their future. Despite the fact that there is overwhelming bi-partisan support supporting net neutrality, it is very possible the decision will hold until the current administration changes. Here's the short and simple - the repeal of net neutrality will likely increase data costs, decrease overall internet speed, and limit access to platforms & websites, at the service provider's discretion. This is due to the fact that ISP’S are now allowed to give preferential access to individual platforms and restrict others, while charging different rates at their discretion. Did you know that when BlackBerry smartphones came out that Verizon blocked free mapping applications? They instead required you to purchase their VZ Navigator application for $12/month. It was a very buggy app that frequently crashed just as you were following critical directions and driving in an unfamiliar city. That was the past. This is the future. Even though the carrier will sell you an unlimited data plan, you will probably need to Pay NetFlix $8/month AND a premium of $25/month to be able to stream. Seem a little extreme? While this may not be exactly what we see, with the current changes to Net Neutrality, there's nothing stopping ISP's from doing this - and what's more, there's little to no competition or recourse if they do. If you're still unconvinced, here's a history of Net Neutrality & Title II regulations, along with how ISP's have attempted to skirt regulations in the past. On February 26, 2015, the FCC ruled in favor of net neutrality, by reclassifying broadband as a common carrier under Title II of the Communications Act of 1934 and Section 706 of the Telecommunications Act of 1996. An important legal requirement for a "common carrier" as public provider is that it cannot discriminate, that is, refuse or restrict services unless there is some compelling reason. What this means for ISP’s (and consumers) is that previously they were unable to block, slow, speed up or charge extra to view specific websites, access services, or anything else online (barring copy-written content). A change to this ruling would allow companies to block video streaming services that came into competition with their own platforms, slow traffic to certain websites, censor political platforms they don't agree with (or are even paid to go against), block competitors websites, or even allow them to charge you extra to access high-data use platforms, such as Netflix or Youtube. If a carriers thinks that they can extract an extra $10/month per user, why wouldn’t they also charge you for access to Microsoft Office 365? Until the Obama administration, Broadband internet was not classified as a telecommunication service. Opponents of Net Neutrality will cite that the internet was operational and expanding rapidly in the years before the FCC’s decision in 2014. Unsurprisingly in their attempts to support the repeal of Net Neutrality, ISP’s themselves have claimed that even with the changes to Net Neutrality, they don’t intend to alter how they operate, or to charge consumers more for access to certain websites. However, they've continually made contradictory comments when in private, ““I’m authorized to state from my client today,” Verizon attorney Walker said, “that but for these (net neutrality) rules we would be exploring those types of arrangements." The reality is while the internet was functional previously, companies such as Verizon & AT&T have already attempted to bend the rules as much as they could prior to the 2015 decision. This change will result in a return to form, with more severe consequences. There's nothing hypothetical about what ISPs can do when net neutrality is eliminated, because they've done it before. 2005 - Madison River Communications was caught blocking VOIP services. The FCC put a stop to it. 2005 - Comcast was denying access to p2p services without notifying customers. They were sued and forced to reverse their practices. 2007-2009 - AT&T had Skype and other VOIPs blocked to prevent competition with their own services. 2011-2013, AT&T, Sprint, and Verizon were blocking access to Google Wallet because it competed with their own platform. (this one happened months after the trio were busted collaborating with Google to block apps from the android marketplace. 2013, Verizon lawyers specifically stated that the only thing stopping them from favoring some content providers over other providers were the net neutrality rules in place. Some of these things may seem minor in the scheme of things, but it served a greater purpose: to push the boundaries of what was acceptable and to erode the rules that kept them in check. In the future it is likely we won't see such simple binary examples of power abuse, it is likely that changes will come gradually, to be touted as "New Features" and "Enhanced Choices". In recent months there's been talk of "internet fast lanes", which in essence, are the ISP's promoting enhanced speed for special websites (which both consumers, and possibly the websites pay more to be given this special service). What isn't being talked about is that they don't have to increase the speed to any website: they simply can slow all other traffic, or block it all together. In a market where competition was readily available, perhaps this wouldn't be as big of an issue, however, there has been extensive lobbying to prevent competition in local municipalities, making the bar to entry extremely high. ISP's in their current incarnation function as a pseudo-monopoly - should they all agree to reduce speeds arbitrarily there is nothing to protect consumers. Don't be mistaken, the repeal of Net Neutrality will reduce internet speeds for consumers, while increasing prices. ISP's have literally no incentive to do otherwise, and if their historic behavior is any indicator of future behavior, this will be exactly what happens. This is far from the end of the issue; there are far reaching effects for business owners, consumers, smartphone users - for the internet as a whole. This is part 1 into our look at Net Neutrality and how these changes could affect potential consumers. Stay tuned for future updates! We have recently released a Public Folder app for Android. The app allows you to View and Edit Calendars and Contact Folders. After you launch the app on your smartphone, you will see the familiar Microsoft Office 365 login page. The app does not get access to your password. After you logon to Office 365 and grant consent, the app gets a token from Windows Azure. 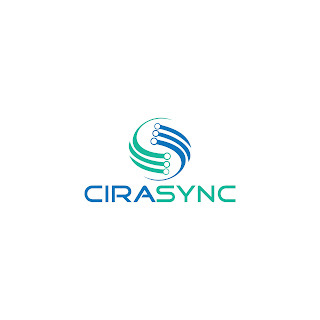 To learn more, check out the CiraSync Blog. iPhone App to View a Public Folder? CiraSync’s free app to view shared calendars and Public Folder contacts is now live. We constantly tell our prospective customers that they don't need an iPhone app to view public Folders -- our software syncs public folder contacts and public calendars to Outlook via the Exchange Server. There is no need for Desktop software or smartphone software. Inexplicably, we have developed and published an iOS app to deliver exactly what we said wasn’t needed! 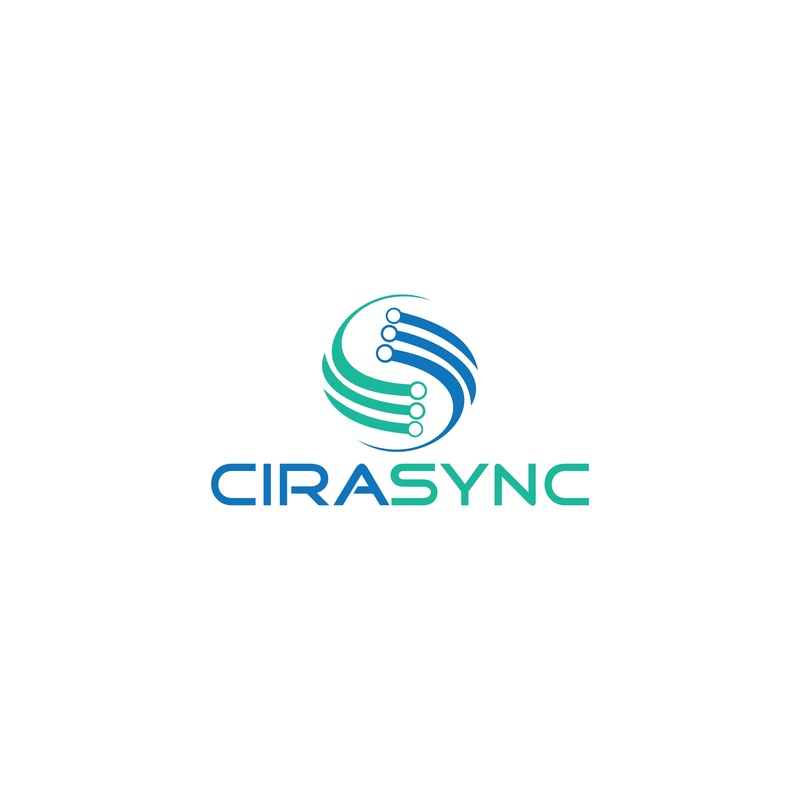 CiraSync does a one way sync of Public Folder contacts and calendars to one or more Exchange Server mailboxes. The “one way sync” is a big deal. For example, everyone with a smartphone in your company can have “Key Customer” contacts in their address book. However, what happens when someone needs to edit one of those contacts? In the past, edits and additions to the public folder had to be done from a desktop running Outlook. With this new app, you can directly edit public folders. Install this app and gain immediate access to public folder contacts and calendars. No credit cards or contracts are required! Synching the GAL and Public Folders for almost 2000 unique tenants. Here is the latest release from CiraSync.